We all know the drill. Decorated shopping windows in red and pink, heart-shaped chocolate boxes in every corner of Walmart and the Hallmark Countdown to Valentine’s Day. Valentine’s Day aka Single Awareness Day is near, and once again women all over the world are reminded that they are Single and not really mingling. You might not want to talk about it, or even think about it, because of the mere fact that you don’t have a boyfriend for Valentine’s Day. You might feel like you’re missing out on an important event and are the only one sitting at home with no date to attend. Which is not true, trust me. This year, however, I challenge you to prepare for Valentine’s Day differently. Instead of dreading Valentine’s Day I want you to use this time to pray and meditate on love daily. After all, February 14, is a celebration of love and who better to spend it with than the Creator of love himself, God. 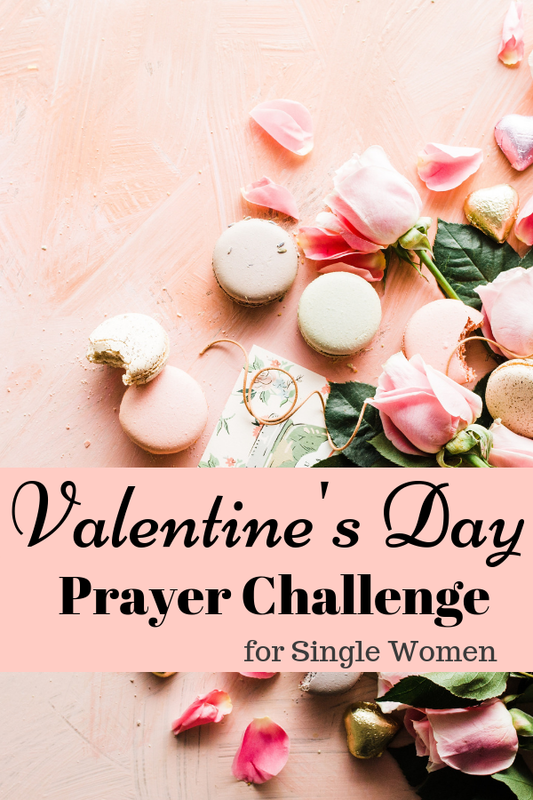 The Valentine’s Day Prayer Challenge was put on my heart and I’m excited to share it with you. Its aim is to help you understand love as designed by God. It will motivate you in your single season and encourage you to pray for your future husband. I believe the Valentine’s Day Prayer Challenge will bless you the next 14 days and turn Valentine’s Day into a beautiful season of the year. Day 13. Pray that you LOVE YOURSELF! Thank god for the person he created you to be. 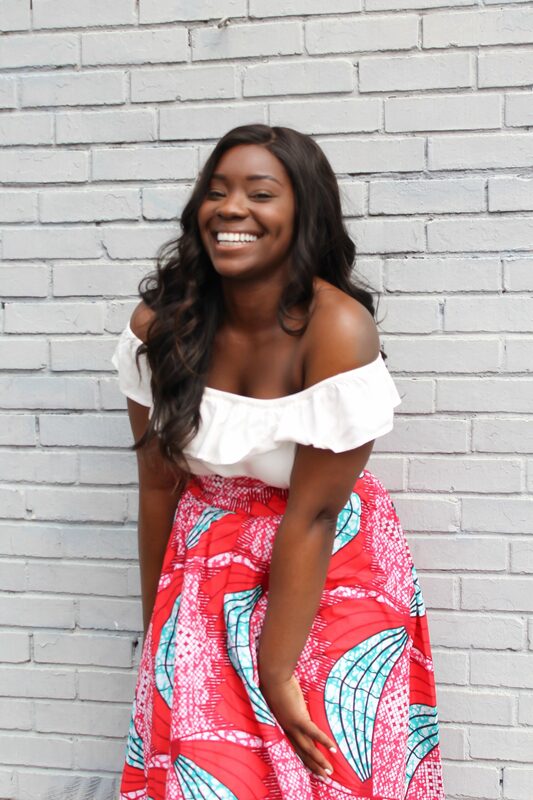 Go, look in the mirror and acknowledge that you are a daughter of God, that is beautiful and has a purpose. 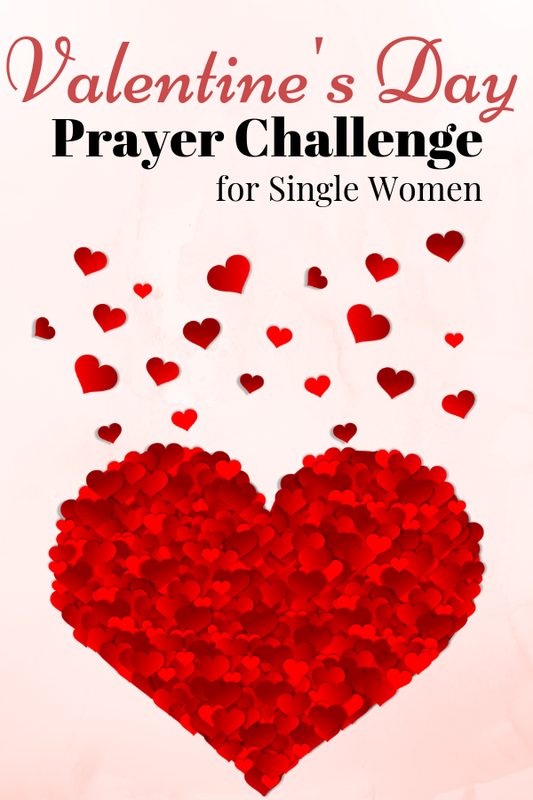 I pray that the Valentine’s Day Prayer Challenge fills your heart with joy and love for God, yourself and others. This might sound silly, but single girls could also as a trusted friend to pray these requests/scriptures for her at the same time. Just a thought.